Make required apartment maintenance easy and convenient. Take the hassle out of required maintenance and protect the long-term value of your apartment. Register your interest to receive your first annual inspection free! Congratulations on purchasing your new Hickory-built apartment! Whether you are a first-time buyer or a seasoned investor, it’s always exciting to come into property. Now is the perfect time to take a moment and take advantage of our exclusive offer on Hickory Builder’s Assurance. Hickory Builder’s Assurance is the cost-effective and convenient way to keep your apartment in pristine condition, guard against the costs associated with unchecked lack of care escalating into larger issues, and retain the value of your home. Register your interest now and enjoy the long-term convenience of a ‘set-and-forget’ service: you’ll receive scheduled maintenance reminders and the first annual inspection free, saving you hundreds of dollars on the usual package price. Enter your details to permit our Customer Care team to contact you with alerts and reminders. Now, simply sit back and relax. We’ll schedule alerts—delivered via text or email—offering convenient tips to help with simple routine care and maintenance. You’ll also be invited to book in for an annual inspection with our Customer Care team. After a thorough annual check of your apartment, the Customer Care team provides a detailed report. The check is carefully completed by the same experts who built your apartment. 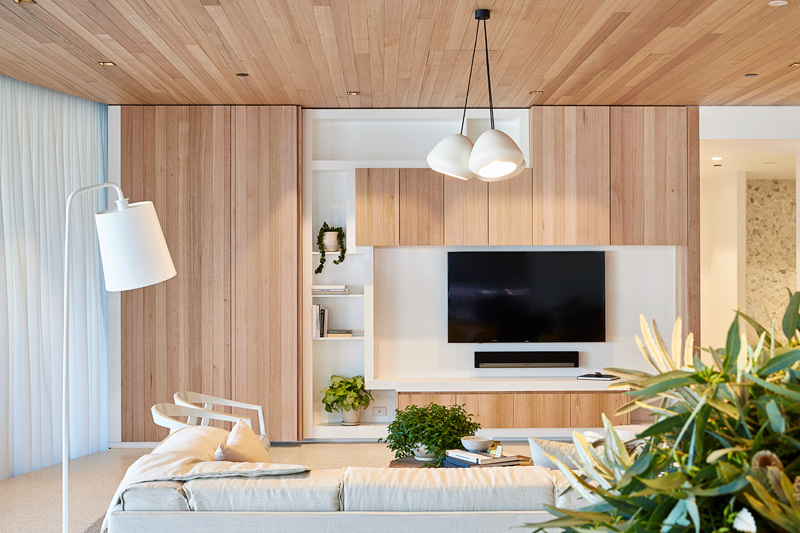 We look at the condition and quality of fixtures, fittings, finishes, and more—in every room—and record the results and any recommendations. You’ll receive a copy for your reference. That’s it! By the time you receive your report, the Customer Care team have identified and completed any simple on-the-spot fixes to maintain your apartment. Alternatively, we’ll contact you to arrange for more significant works if necessary, and you can make a call on approving the work. After registering your interest, our Customer Care team will provide you with scheduled maintenance reminders. 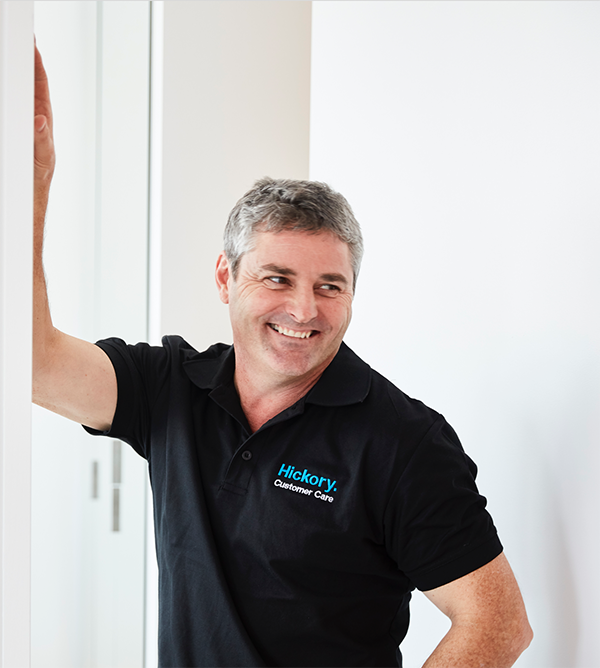 If you have any questions, feel free to contact us on +61 3 9420 2777 or customercare@hickory.com.au. I have purchased the property to live in. I have purchased the property as an investment.